We offer a wide varriety of Corrugated Back Heads. From Panel Raise Heads to Knife Heads to Moulder Heads, we've got you corrugated Back Heads needs covered. We try and keep our more popular items in stock for faster shipment. Some may call this "Old Technology" but here at Byrd Tool we understand that some times "Old Technology" is simpler and tends to work better than the latest and greatest. 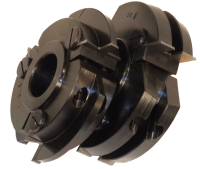 There may always be a need for Corrugated Back Cutters and we will be right here for you. 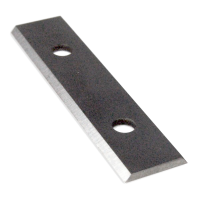 All Panel Raise insert heads have a 1-1/4'' bore. 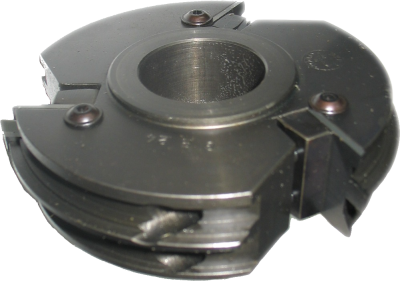 The heads are 6'' in diameter with three inserts each. 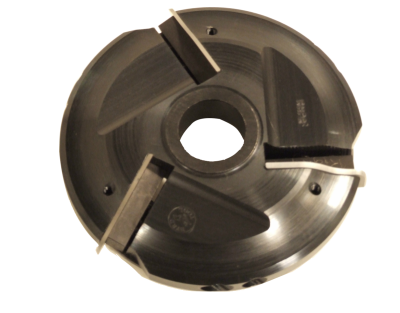 Back Cutters are 4-1/2'' Diameter and Trim Cutters are 3'' Diameter each with three inserts. 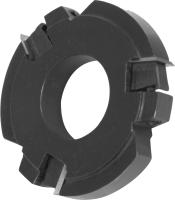 Our Stile & Rail Insert Cutters come in two bore sizes. 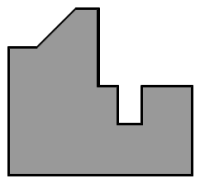 3/4'' and 1-1/4''. 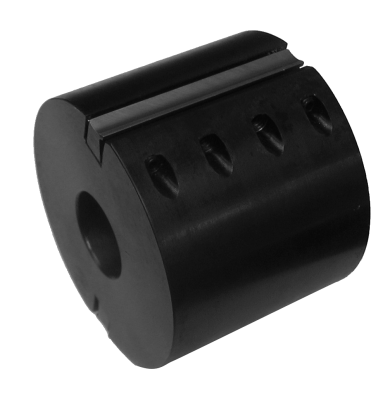 3/4'' Bore heads are 4'' Diameter. 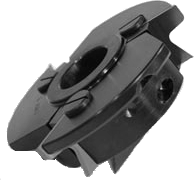 Our Door Edge Cutters are availbe in 3/4'' and 1-1/4'' bore. 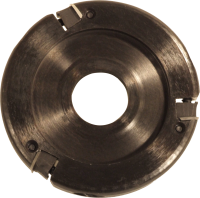 4-7/8'' Diameter with 1 ¼'', 40mm, or 1 ½'' Bore. 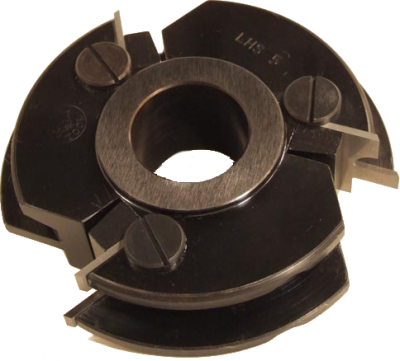 Our Glass Door Insert Cutters come in two bore sizes. 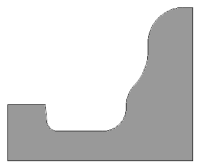 3/4'' and 1-1/4''. 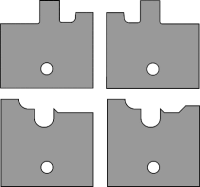 Byrd Tool keeps a variety of cutter bodies semi-finished. What does that mean for you? You get your product sooner. 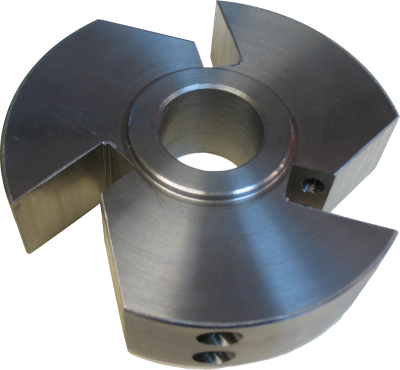 For our customers with a custom design in mind, we keep some cutter bodies ready to have a custom pattern turned into them to accept the Carbide Insert you require. 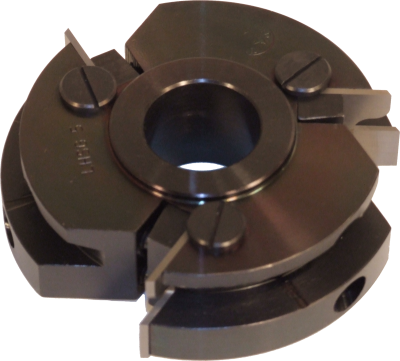 If you would like more information about custom insert tooling, give us a call or shoot us an email.